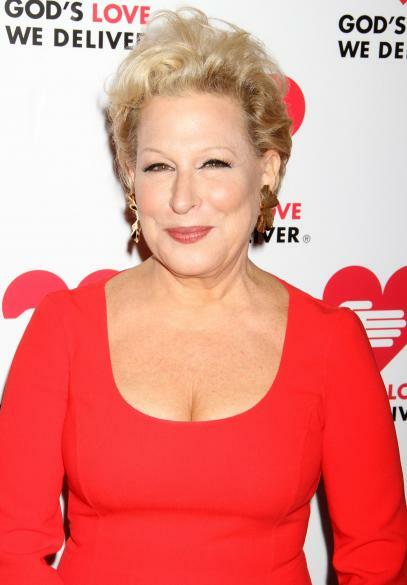 Bette Midler begins previews Broadway tonight on for new Broadway play, I'll Eat You Last: A Chat With Sue Mengers, the iconic Hollywood agent from the seventies and eighties. The play is written by Tony winner John Logan and directed by Tony winner Joe Mantello with an official opening expected for April 24. This interesting play and casting of one of the world's most prima diva splaying the character of one of Hollywood's ultimate divas and biggest power brokers. Ms. Menger's was the first female agent in Hollywood. Not only that, was she a Hollywood pioneer would wielded a great deal of power for a great deal of time (almost a miracle in that industry). Somehow I think Miss M, who has always been one of my favorite performers (with her first album shown to the left), also has the empath as well as SYMPATH, to perhaps make the character more than one-dimensional. They certainly burned with their own luminosity in their own distinct ways. 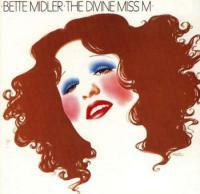 Do you think this is what drew Miss M to the role? If anyone sees this, please let me know what you think. 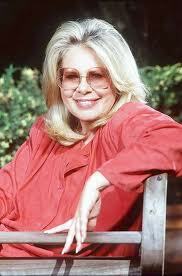 Here's a photograph of Sue Mengers in her hey-day. Visit Bette Midler's website at http://www.bettemidler.com. 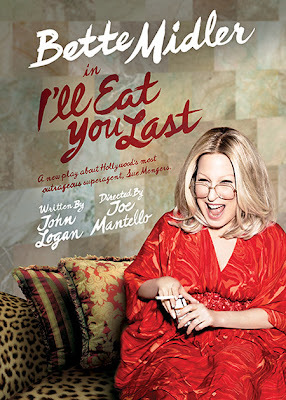 I'll Eat You Last: A New Play by Hollywood's most outrageous superagent, Sue Mengers. Despite the success or lack thereof of this endeavor, a learned person should be aware of these two goddesses.